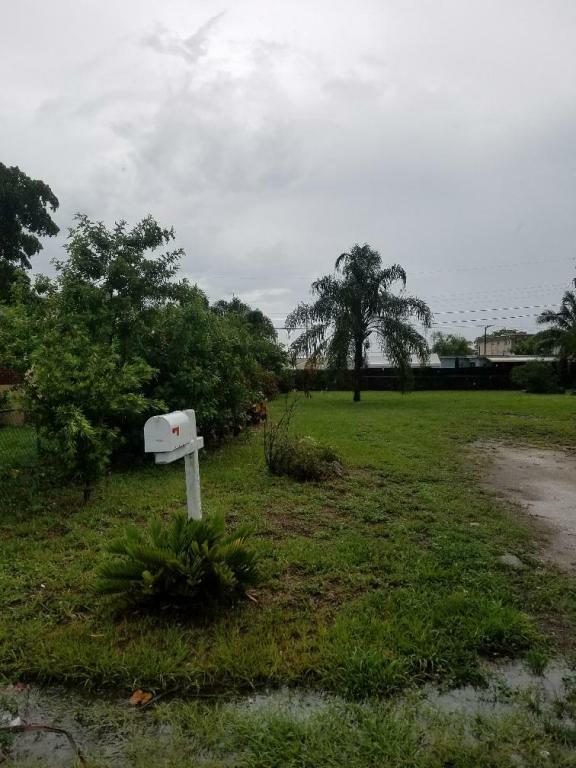 Fantastic opportunity to build the home of your dreams, on a lot that has NO HOA. Public water and sewer have already been brought to the property, and there is a well for watering your lawn! Excellent location for easy access to all major roads, good schools, and awesome shopping, restaurants pubs and more! Need a builder? NO PROBLEM! Ask for the list we have for you to shop it out and find the right one for your needs! This has been cleared with PB as a non conforming legal lot buildable up to 2100 sq ft and includes duplex as well as SFR.